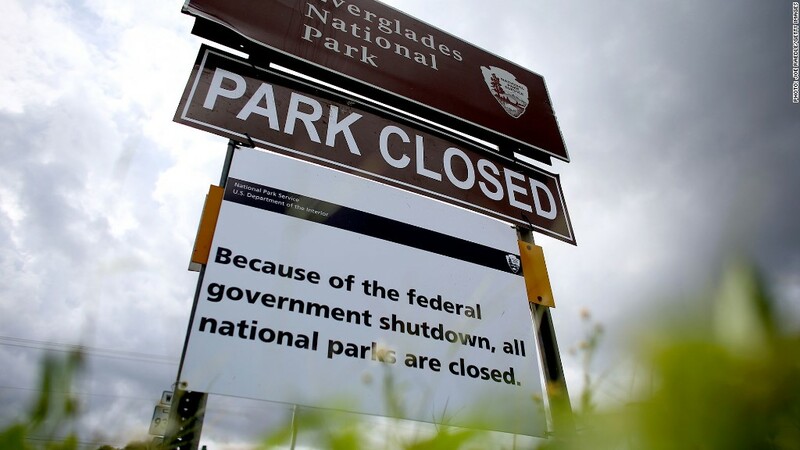 Hundreds of national parks across the country closed during the government shutdown. The United States may have dodged an economic catastrophe by raising the debt ceiling and opening the government, but it didn't emerge from the political debacle unscathed. The 16-day government shutdown took a $24 billion chunk out of the U.S. economy, according to an initial analysis from Standard & Poor's. As a result, the rating agency projects that the U.S. economy will grow 2.4% in the fourth quarter -- as opposed to the roughly 3% growth rate predicted prior to the shutdown. 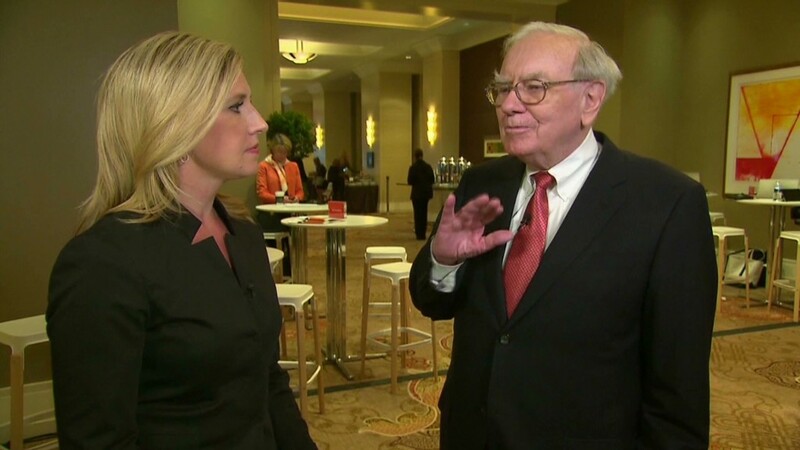 "Because it's happening all at once, so quick, so fast, unplanned; it's going to hurt," said Beth Ann Bovino, U.S. chief economist at S&P. "We can absorb it, but it still hurts." "That's going to keep people a little more cautious, particularly government workers and certainly contractors," she said "It certainly suggests a ho-hum holiday." The debt fix is also only temporary, which could continue to fuel economic uncertainty, hurting consumer confidence and slowing hiring, said Mark Zandi, chief economist for Moody's Analytics. "This is a real corrosion on the economy," Zandi said. "If we have to go down a similar road in the near future, the costs are going to continue to add up."